dram /dram/ - noun: A small drink of whiskey or similar spirit. Usually measured to be 30ml. The word Dram has since become synonymous for an alcoholic drink, preferably whiskey. 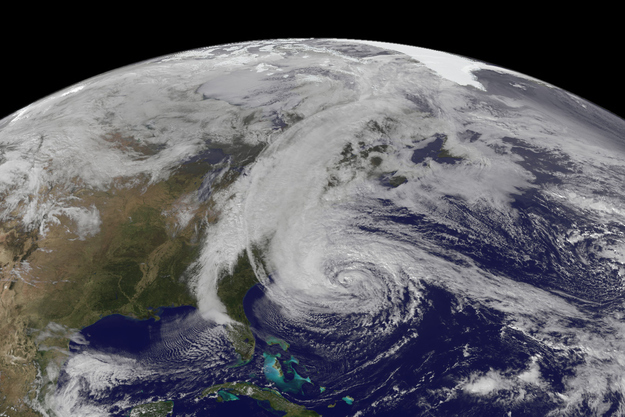 I know everyone is talking about the super-storm now starting to hit the east coast. And if you happen to live in one of the many areas affected by this awe-inspiring concoction of wind, water, and bitchiness: do what you need to do to stay safe! Pain Relief. Dosage should be about 1 to 2 ounces. Repeat as needed. Or just drink until you cant feel your face. No one wants to drive in this weather anyway. Bug Bites. Alcohol will dry out bug and mosquito bites to help reduce redness, and itchiness (my spell check says its a real word, honest). Might even make you smell so bad they wont bite! Recycle. Buy your hooch in large, impact resistant plastic bottles. In the event of a water landing, empties can be used as a flotation device. Do your part, Reuse! Entertainment. When the power goes out what do you do? I find that people become much more interesting intoxicated. Have a get together! People feel safer in groups anyway. Trading. In the old frontier days, whisky was used as a form of currency. Trade it for clothes, food, or a ride! 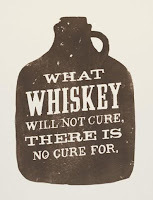 As for brands, I would go for the tried and true whisky that you can easily find at your local liquor store in large quantities like Jack Daniels, Johnny Walker, or Makers Mark. Extra points for 1.75l bottles made out of recyclable plastic. While sitting here in California, its easy to belittle the impact of a natural emergency like a hurricane. I toast everyone affected, and wish you all the best luck. Stay safe, and stay dry! Whiskey, Whisky, Bourbon or Scotch? Content within this blog is for fun and informational purposes. Please drink responsibly.